Come out for a FREE evening of art and fun. 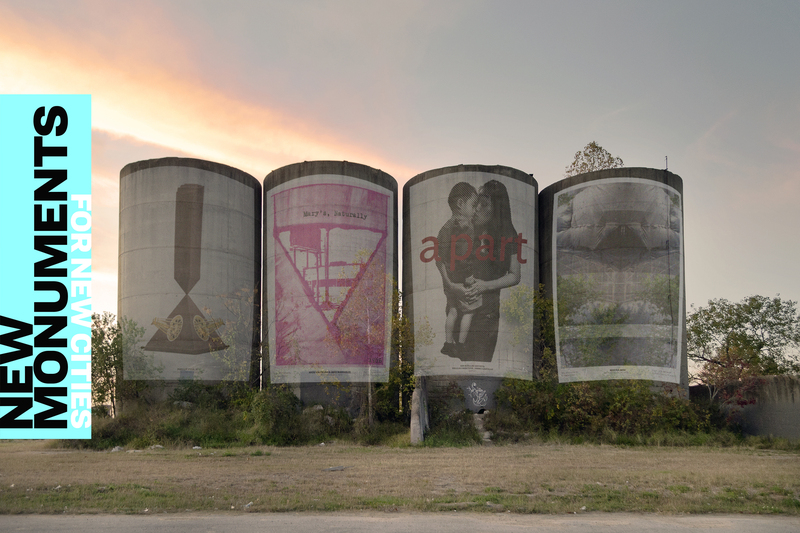 BBP’s iconic concrete silos in the East End will become an outdoor canvas for larger-than-life projections of the 25 posters featured in New Monuments for New Cities. From 8-10pm, we’ll keep the party going with food trucks, music from DJ FXBOXOLMOS, cocktails from Treaty Oak Distilling and beer from Saint Arnold Brewing Company. Meet the Houston artists participating in the exhibition and join in the global conversation about the evolving nature of monuments.